If the recent hacking attack has you wondering if you’re next, you’re not alone. Security experts are scrambling for answers too. 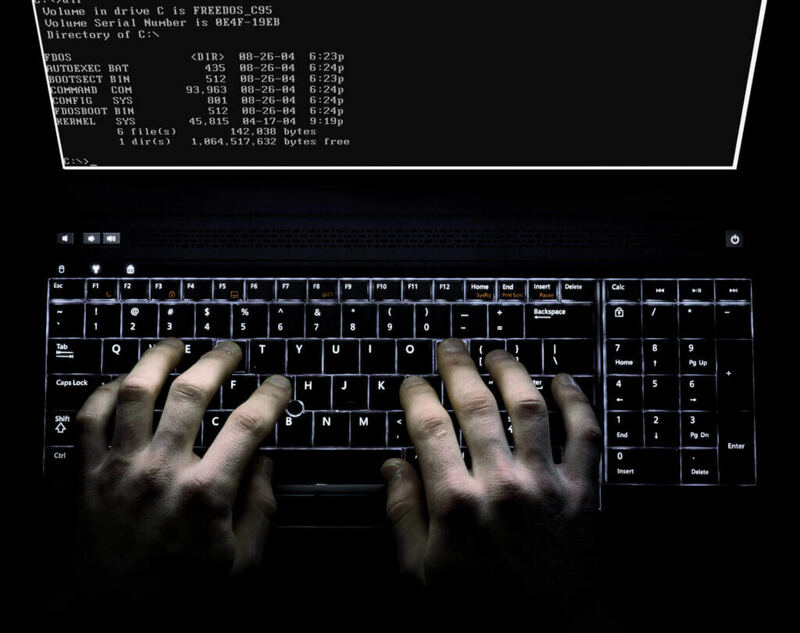 Governments, companies and professed IT security experts from across the globe raced on Saturday, May 13th to contain the fallout from a bold global cyber attack amid fears that if they did not succeed, companies would lose their data unless they met ransom demands. The cyber attackers took over the computers, encrypted the information on them and then demanded payment of $300 or more from users to unlock the devices. Some of the world’s largest institutions and government agencies were affected, including the Russian Interior Ministry, FedEx in the United States and Britain’s National Health Service. Like many of you, I was shaken to the core over how vulnerable we have become, but I was even more concerned about my own lack of knowledge about my business network. I have clients to serve and employees that depend on my business savvy, and yet I have no script for articulating my company’s IT security protocol, nor am I intimately aware how my network is organized. I realized at that moment that knowledge is power, and while I am not going to master IT Security, I am going to find out what’s underneath the hood. Like many medium sized business owners, I outsource my IT services, or at least entrust it to IT experts. Yes, they check in with me, but it’s very rare I don’t sign off on a recommendation. However, this cyber attack felt very different. The breadth of the attack spoke to me and the message was clear: I cannot run my company as an innocent bystander. I reached out to professional colleagues of mine at Derive Technology. Derive Technologies is a NYC-based, worldwide provider of innovative cloud, data-center, security, mobility, virtualization, collaboration, managed services, and IT purchasing solutions for 20 years. I gave them the back story and set up a meeting with their systems security engineers. My goal was to collaborate with industry pros willing to help me better understand how my network operates, and identify and mitigate the risks with expert guidance. It didn’t stop there. As a business owner with an eye on the bottom line, I was looking for cost effective solutions that could both analyze my network and provide me with a comprehensive report that spoke to me and not my IT team. There was no doubt that my IT team was going to get it, but this was less about them and more about my own empowerment. So now, with the help of Derive Technologies, there are no more excuses or reasons to feel “IT insecure.” Illuminate weakness in your network and prevent a security breach or worse. While this may sound like a daunting and costly task, Derive’s automated scanning can provide a broad and efficient method to detect a wide range of known vulnerabilities, configuration weaknesses, and similar low hanging fruit for exploitation. Routine testing over time demonstrates disciplined corporate compliance and quickly identifies any regressions or newly introduced issues. Let Integrated set up your company Network Health-Check. You can also email Derive here to schedule a free consultation with Derive’s security technicians can be scheduled. We recommend you include a member of your company’s IT support team to assist with detailed information about your network. For prompt service, when contacting Derive to set up your Network Health Check be sure to provide them with reference code# ISS2137. If you would like to send your comments or have additional questions, please send your messages to: [email protected].